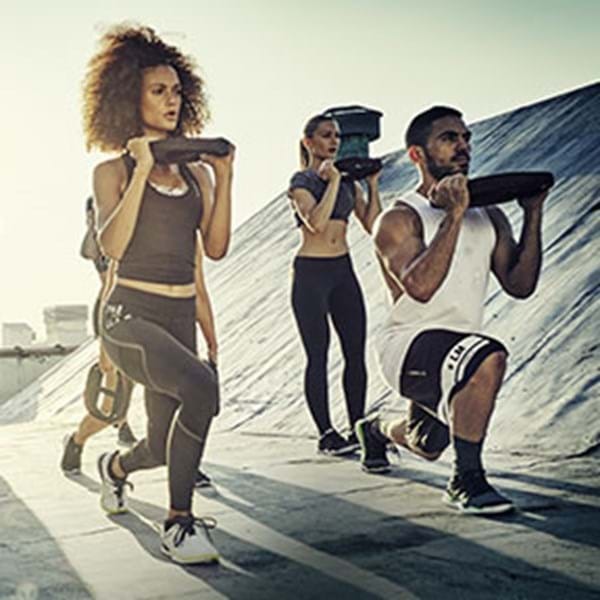 LES MILLS GRIT™ is 30-minute’s of high intensity interval training (HIIT), developed by experts to deliver transformative results. It's the kind of workout that transcends your speed, your strength and your height. More than just a workout, LES MILLS GRIT combines art and science. 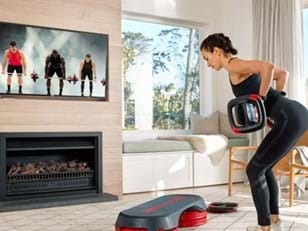 Mixing underground beats with athlete-inspired exercises to create three unique programs – LES MILLS GRIT™ Strength, LES MILLS GRIT™ Plyo and LES MILLS GRIT™ Cardio. By definition, grit is a personality trait - a combination of passion and focus. "Grit" is the answer to why some people are more successful than others and LES MILLS GRIT is no different. You can't argue with science. 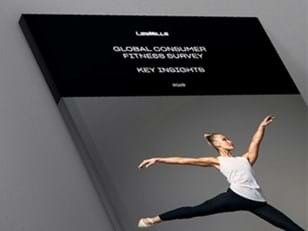 So, why LES MILLS GRIT? The 30-minute high-intensity interval training workout designed to improve strength and build lean muscle. Learn more. The 30-minute high-intensity interval training workout that improves cardiovascular fitness, increases speed and maximizes calorie burn. Learn more. The 30-minute high-intensity interval training plyometric-based workout, designed to make you perform like an athlete. Learn more.